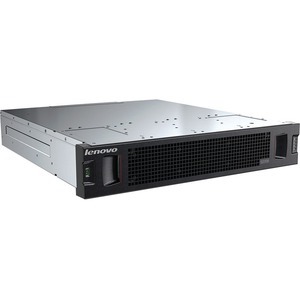 The Lenovo Storage S2200 SAN array offers simplicity, speed and scalability. With its easy-to-use management interface, the S2200 makes complex administrative storage tasks simple. There's no need for an additional dedicated resource to manage this array. Setup is also simple using the intuitive navigation; out-of-the-box and deployed in under an hour. The Lenovo S2200 offers a great balance between simplicity and performance.